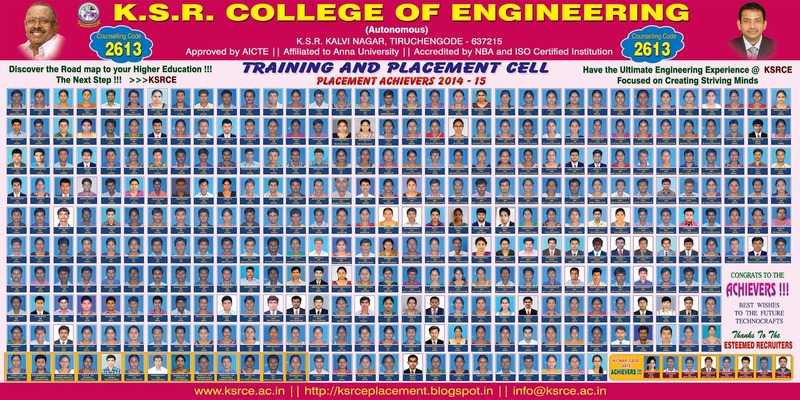 BEST WISHES TO THE ACHIEVERS ! ! ! Thanks to the Esteemed Recruiters ! ! ! & Recruiting Partners ! ! ! Did NASA Mistakenly Create a Warp Field? Bhea is software solution company concentrating on CRM , Telephony and Web Development domain. Bhea has deep consulting and implementation expertise gained through delivering a few hundred projects worldwide. Clients have received our solutions over a decade on leading open source CRM – SugarCRM. Our entry into Asterisk based Telephony solutions extensively supports our client’s CRM and call centres. Even though we have got out name through SugarCRM, our base is still on open source CMS solutions based on Joomla, Expression Engine and Drupal. Headquarter in Singapore, Bhea has their development centers in Bangalore, Nagpur and Pune. Development centers are supposed by the Sales offices in Singapore, New Delhi, Mumbai and New York. 1. Selected candidate will be appointed as Trainee and will be in training period is upto 6 months. The designation after training period is Software Engineer. 2. Candidates should be having an aggregate of 60% throughout their academics with no history of backlogs. 3. The candidate on receiving the offer letter should join immediately after the exams. 5. An employment bond needs to be signed on the date of joining for Three years. Termination of the bond will lead to a compensation of Rupees One Lakhs Twenty Five Thousand and twelve months gross salarypaid/payable. 6. Employees need to reside within 3 kms radius of the office premises and should be willing to relocate. 7. The candidate will be paid a stipend in between Nine to Twelve thousand it depends on the candidate for the first six months and it may be increased after 6 months which solely depends on your performance. 8.Candidates has to bring their original mark sheet for verification at the time of interview. All candidates are informed to register online skpec.in on or before 04.05.2015- 5pm. GMASA summit and award ceremony will be held at ITC Grand Chola, Chennai on 28 & 29 May 2015. GMASA 2015 is providing an opportunity for Mobile app developers & students with a mobile app idea to make it big !!! Expecting your students to apply and make your college proud....If a student has a mobile app prototype or an idea, This could be the best chance! Sensing the need for a platform to help budding app developers, GMASA is organising a "VC Pitch Fest" and "Student App Fest" that will showcase any innovative app/app idea. This could be an opportunity to get the app off the ground with the help of an angel investor. If the submitted app gets shortlisted, the student can pitch your app/app idea to venture capitalists and stand a chance to gain mentorship and funding! The goal of the Student App Fest is to encourage talented youngsters, and recognize passion and creativity. We request students to fill in the form and make their submission by 15 May,2015 ! Cost of Application is free. We will be shortlisting submitted apps/app ideas. Shortlisted ideas will be showcased at GMASA 2015 on 29th May in front of Angel Investors. Finalists will have to prepare a short demo and pitch their app to angel investors for final evaluation. There are no guarantees for investment or any prize money for the winners. Don't miss this opportunity ! ! ! Unisys is announced the registration for Summer Research Internship Program -2015. Interested students are registered at http://utfi.co.in on or before10/May/2015. Check the details and register. 4. Date & Time : 30.04.2015 @ 9.00A.M. 5. Venue : VKR Memorial Hall, Excel College of Engg. & Tech. What Would It Take To Improve Your Work-Life Balance?